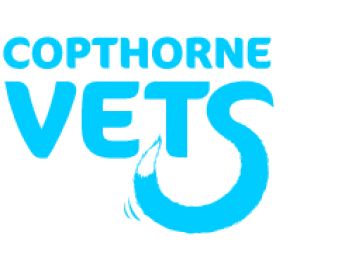 I used Copthorne Vets for my Springer Spaniel puppys. 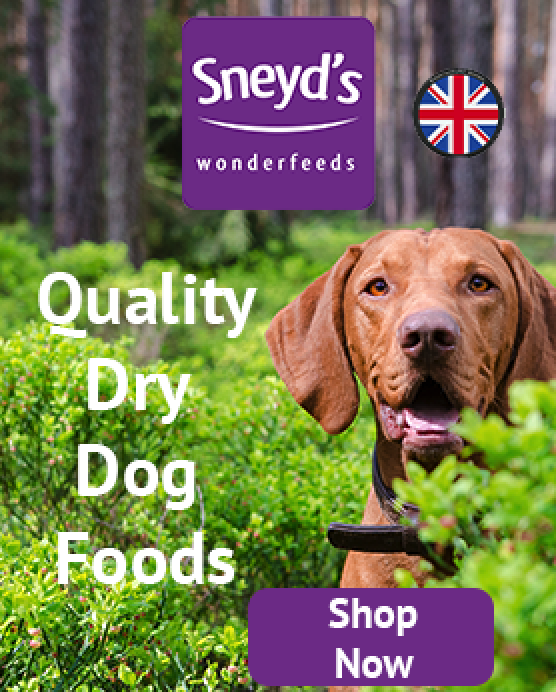 The staff were always friendly, welcoming remembered who we were and always happy to help if we needed a hand carrying a pup or a crate and invited puppies to play parties and training sessions. The vets answered any questions we had and would explain things really well for us. If you live in the area I would suggest this Vets, never heard a bad word about them.